Welcome to the Product liability attorney and lawyer group of SmartGuy.com, Feel free to interact with other professionals from across the world. You can find professionals, find deals on services, find professionals who might barter, or simple post questions, comments, or suggestions. Product liability is commonly handled by product law attorneys or lawyers. This area of law often handles issues regarding manufacturers, distributors, suppliers, retailers, and others who make products available to the public are held responsible for the injuries those products cause. 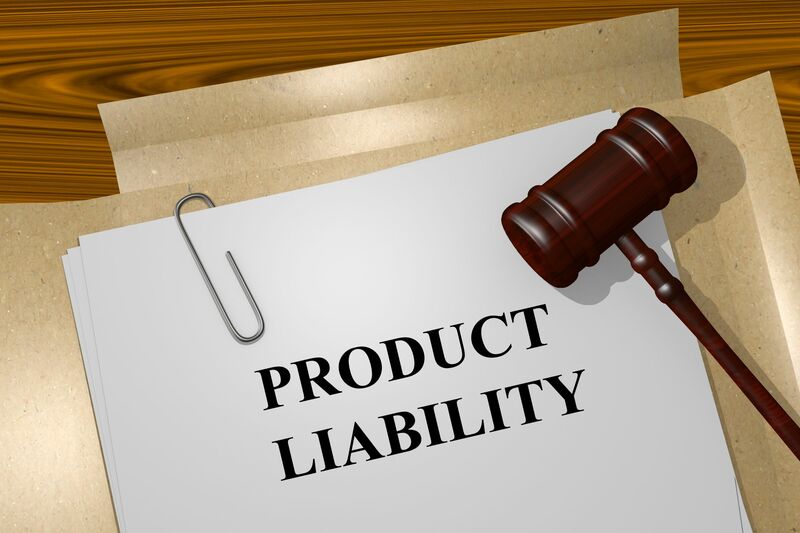 Although the word "product" has broad connotations, product liability as an area of law is traditionally limited to products in the form of tangible personal property.